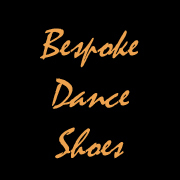 Looking for new dance shoes? Bespoke shoes will be with us this weekend again with some new ladies designs too. Catch them in the Blue Room (opp Reception) from 2.30pm – 6.30pm on Friday and 9.30am – 5pm / 8.30pm – 11pm on Sat.